If you're going to enter the Christmas Competition (in four parts - all links on Headlines page), you've only got 24 hours or so to get your entry in. The closing date is January 6. 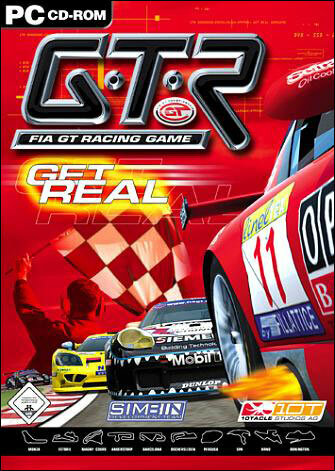 Among the prizes we've got three examples of the GTR FIA GT racing game to give away, to those with the most correct answers.